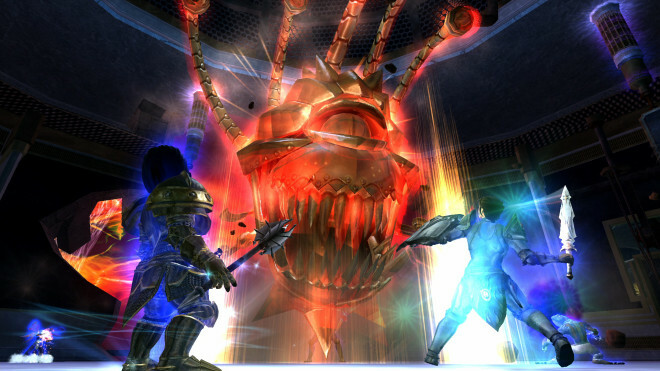 EQ2Wire » TLE Vote: Unlock Sentinel’s Fate? TLE Vote: Unlock Sentinel’s Fate? EverQuest II: The Shadow Odyssey expansion unlocked on the Stormhold Time-Locked Expansion server on January 12th. Now it’s time for the first vote about whether EverQuest II’s sixth expansion “Sentinel’s Fate” should unlock! It’s that time again for the Time Locked Expansion server! The vote is happening right now so if you want to experience The Sundered Frontier or forge your way into Paineel, voice your opinion! Voting will remain open until April 14th.